Embracing diversity is the cornerstone of SGAC’s principles. The goal of the African Space Leaders Award is to provide an opportunity for interaction between members of the space sector with diverse geographic and professional backgrounds. 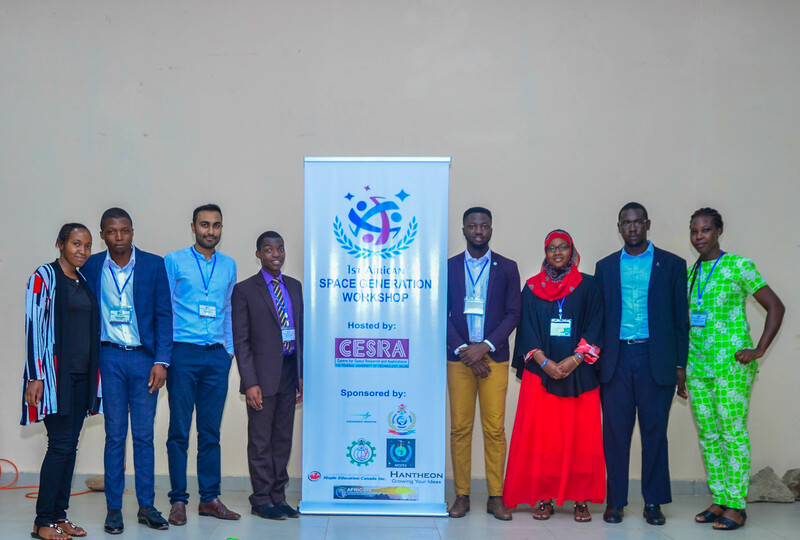 The African Space Leaders Award provides funding support for the attendance of international delegates who bring unique and insightful firsthand perspectives to the African Space Generation Workshop. 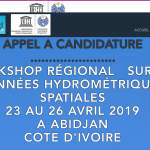 This award will cover round trip travel costs up to $500 USD to attend the African Space Generation Workshop via economy airfare, accommodation, and visa costs for 4 awardees. The awardees will be presented with a certificate of award during the African Space Generation Workshop. Applications to the African Space Leaders Award are accepted as part of the African Space Generation Workshop delegate applications. You can find more information about the African Space Generation Workshop here. Applicants will submit their application through the African Space Leaders Award application form.